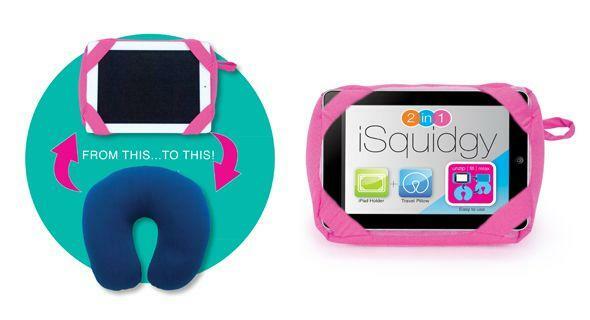 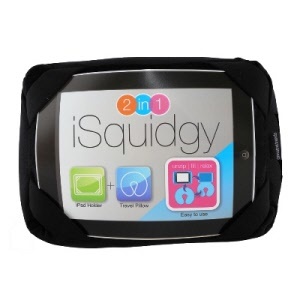 The 2 in 1 iSquidgy is an iPad holder and travel Pillow. 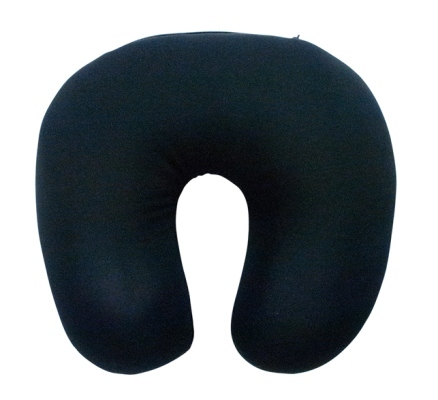 Simply unzip and shake beads into the neck pillow to use like a regular travel pillow for neck support. 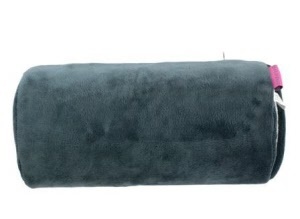 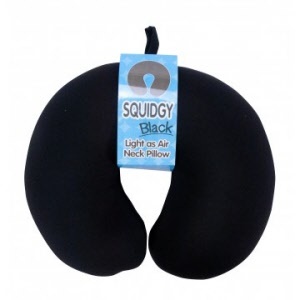 Now with built in Carabiner The "light as air" Squidgy travel pillow suits kids and adults alike. 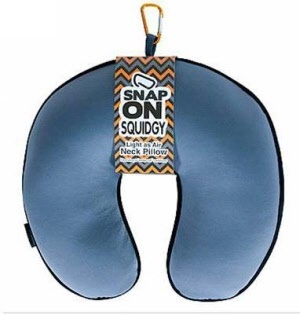 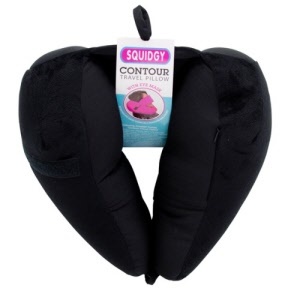 Squidy Contour cradles your head and neck in a natural position, preventing neck discomfort. 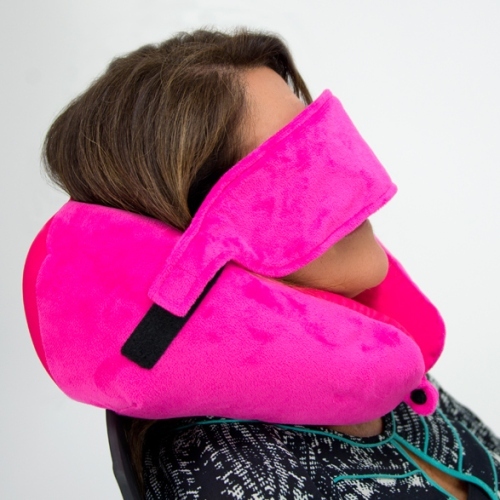 Secures around your neck and features a built in eye mask. 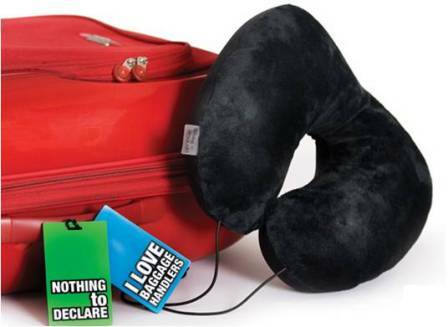 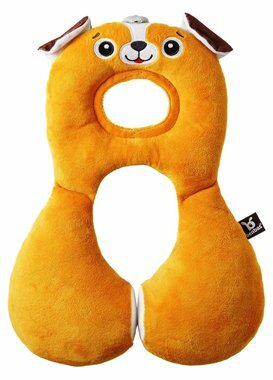 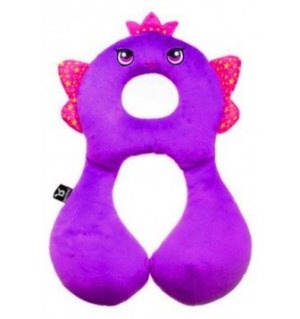 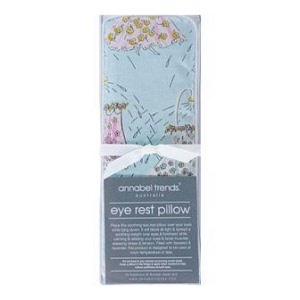 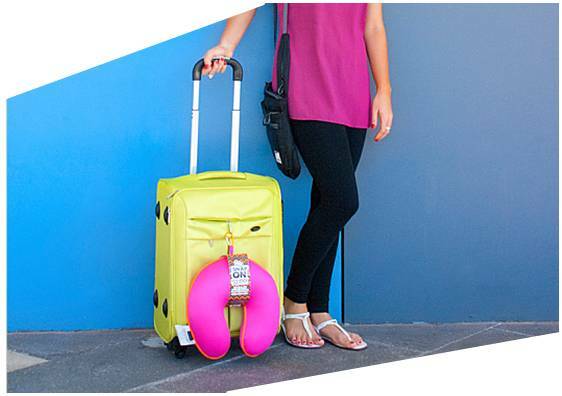 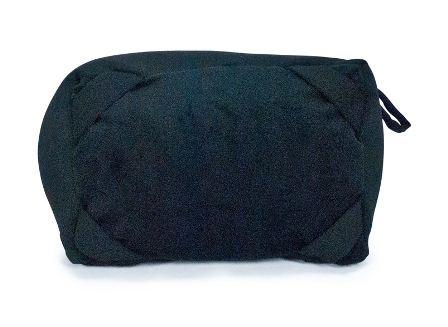 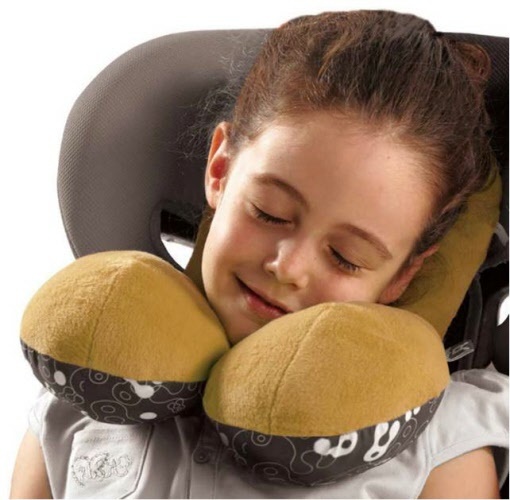 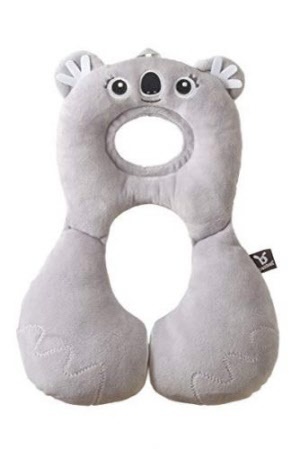 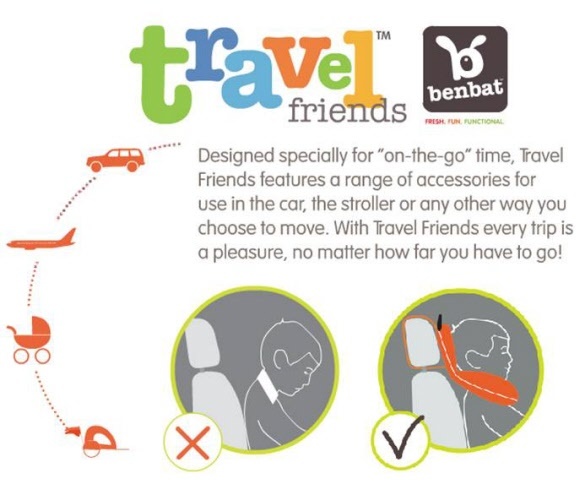 The perfect neck cushion for serious travel comfort! 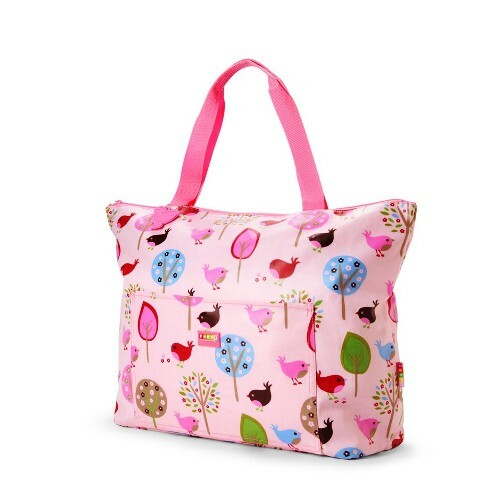 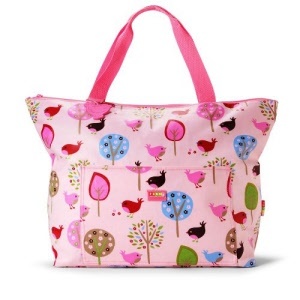 Stylish, quality, all purpose LARGE tote bag from the Penny Scallan team.